S.W.O.T. Analysis helps you launch your business with a full understanding of your strengths, weaknesses, opportunities, and threats. Armed with an understanding of the condition of your industry before analyzing the strengths of your business may uncover more services and products for you to offer. 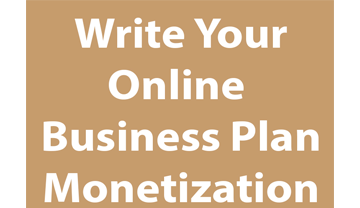 Acknowledging your weaknesses places you in a position to protect and improve your online business as it grows. Recognizing opportunities prepares you for a successful launch. Identifying internal and external threats equips you to respond before systemic inadequacies develop. What do you do or will you do faster than competitors? Every company regardless of size, industry, and location has at least one strength, weakness, unexplored opportunity, and possible threat. Performing a S.W.O.T. 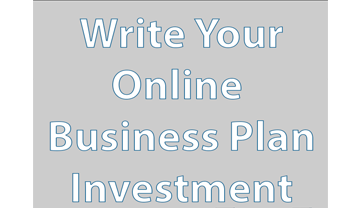 Analysis before you launch your online business is an investment in your short-term and long-term success. Executing a S.W.O.T. 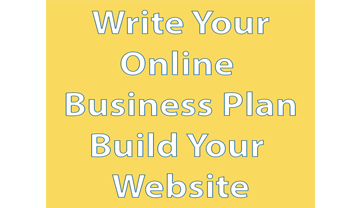 Analysis on a consistent basis is one of the most strategic ways to grow your business and offer your best to clients.